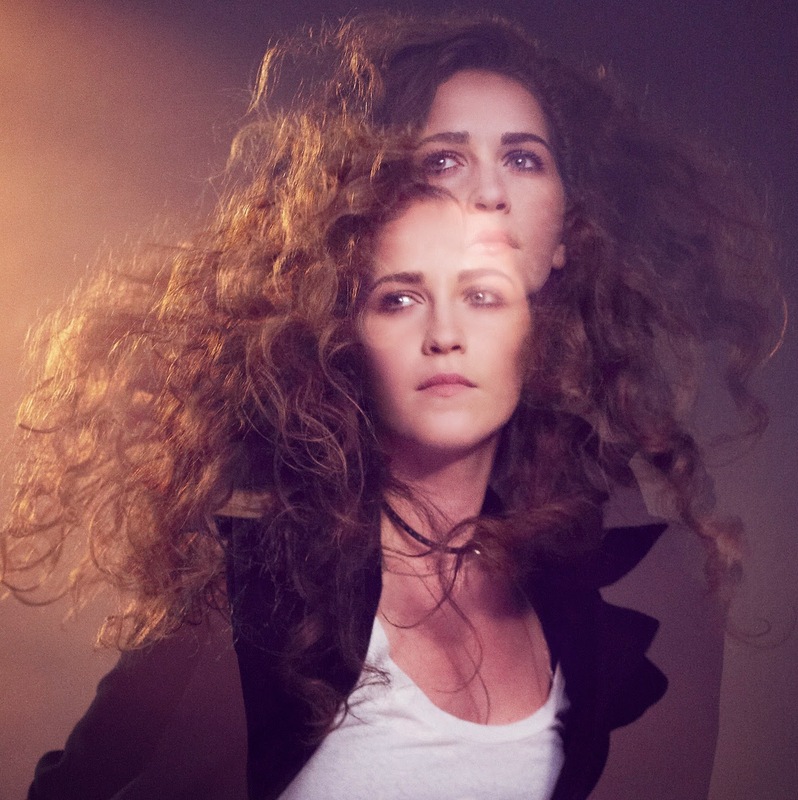 As the release of Rae Morris's as yet still untitled debut LP edges slowly nearer, the Blackpool songstress returns with her latest single Closer. Gaining its first play last night courtesy of Zane Lowe, the new single sees hair raising swells of triumphant pop melodies all swoon together in her effervescently gorgeous style. Whilst previous offerings have seen her take a more disconsolate approach here we get a taste of the more upbeat nature Morris is capable of producing as infectious choruses raise us to dizzying heights. Closer is set for release on 22 October. Listen above now.